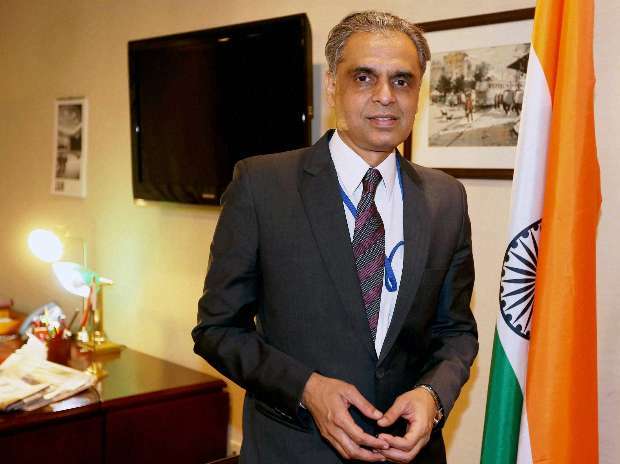 "I take this opportunity to remind - Pakistan - the one isolated delegation that made unwarranted references to an integral part of India, that pacific settlement requires pacific intent in thinking and pacific content in action," Akbaruddin said at the debate on Wednesday. "Inter-governmental organisations are hindered by complex decision-making procedures. Add to it the specificities of the U.N. Charter, that is premised on cooperation amongst the permanent members. That cooperation is clearly not evident. Where it does manifest, it invariably takes the form of the lowest common denominator," he said.